The next stage of the Midland RCS project (stage 2). Midlands Renovation Construction Services (RCS) specialize in high quality kitchens, bathrooms, extensions, renovations and new builds. 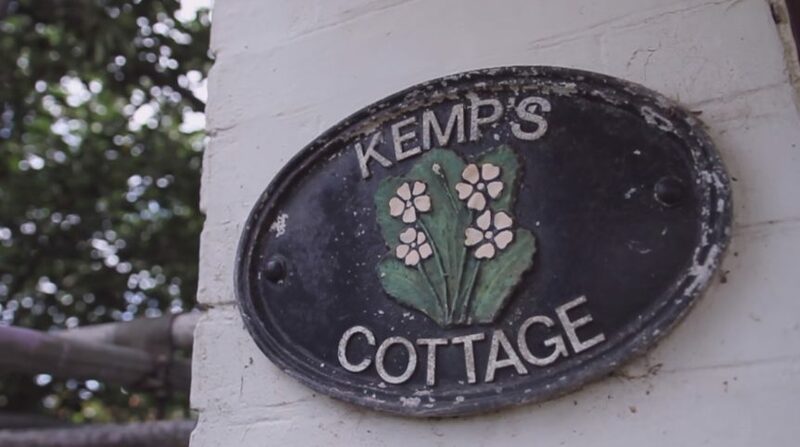 The scope of this video showcase is to produce a short film outlining the different stages of a renovation. 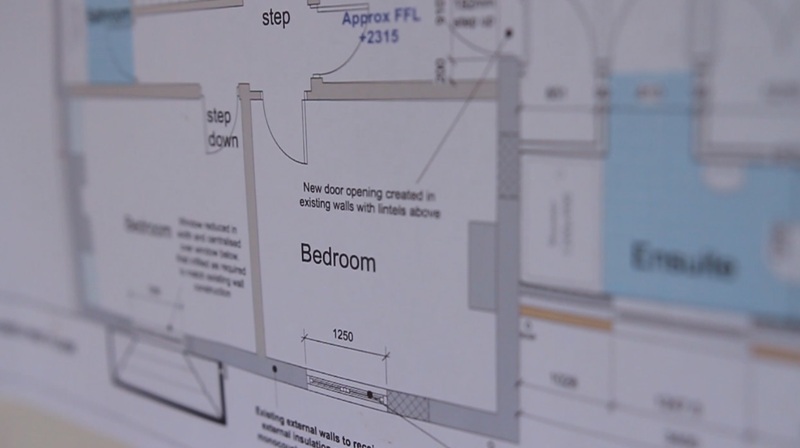 At each stage we will record the key developments of the project providing a clear insight into how the company approaches a residential renovation. After each stage Boonwag will produce a promotional construction video case study lasting approximately 60 seconds followed by a final video outlining the complete renovation from start to finish. Day 2 of filming involved the filming of the re-roofing of the renovation and near completion of the extension in readiness for the windows and doors. Back at HQ our team sort through the video footage and start to compile a short film outlining the work carried out in stage 2 of the renovation. We incorporate the 3D plans, create a 3D logo opener for the start and end of film, adding graphics for dialogue sections and compiling HD files for website or social network distribution. If you would like more information on how Boonwag can help your business with a video showcase, please visit our website or call Paul on 07710 883292. Please like our Facebook Page for further updates on this project. Covering the Midlands, South of England, West Sussex, East Sussex, Kent, Surrey, London and all surrounding areas. We would be delighted to discuss how Boonwag can help develop the online presence of your business.